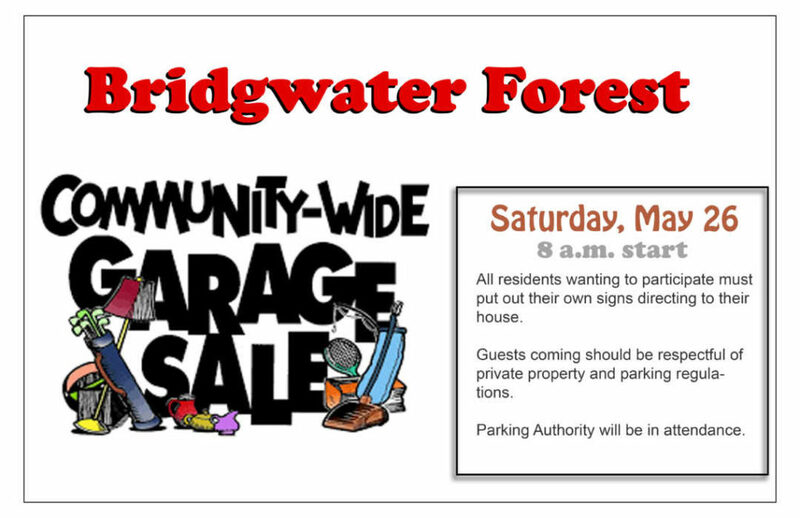 Thank you to the Bridgwater Forest Neighbourhood Association for organizing this community-wide garage sale! Clean out those basements and garages and perhaps make a few extra dollars. As they say, “one man’s trash is another man’s treasure”. NOTE: Please respect parking rules and don’t block private driveways or fire hydrant access. Safety First! The Winnipeg Parking Authority is aware of the yard sale today and will be monitoring the area.